In Night of 100 Solos, the largest Cunningham Event ever conceived, 75 dancers will be distributed across three venues: the Barbican; BAM in New York City and UCLA’s Center for the Art of Performance in Los Angeles. 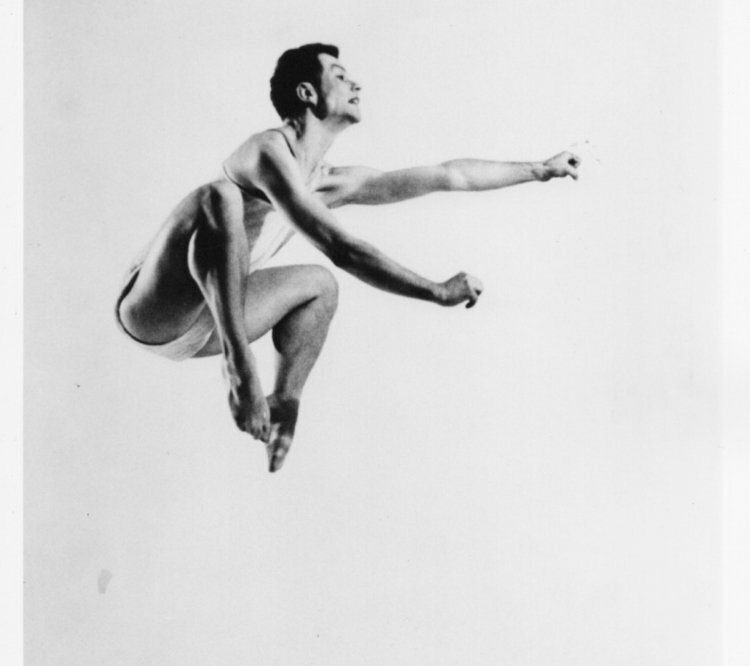 On each of these stages, dancers perform a unique collection of 100 solos Cunningham choreographed over the course of his career, with live music and a bespoke set design. Nearly half of Cunningham’s former company members participate in this Event, led at the Barbican by Londoner Daniel Squire. This exceptional programme honours the vibrant legacy of an artist whose unparalleled body of work helped to drive the evolution of the American avant-garde and expanded the frontiers of contemporary visual and performance arts.